We’d love your help. 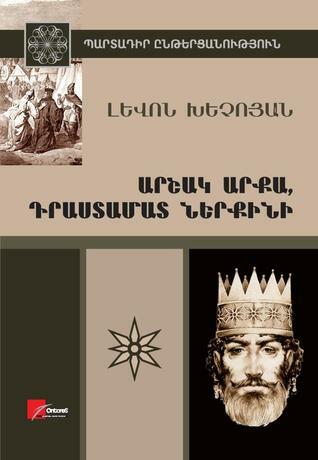 Let us know what’s wrong with this preview of Արշակ արքա, Դրաստամատ ներքինի by Levon Khechoyan. To ask other readers questions about Արշակ արքա, Դրաստամատ ներքինի, please sign up. Levon Khechoyan, novelist and short story writer, was born in 1955 in the village of Baralet in the Akhalkalack region of Georgia and since 1987 has lived in the town of Hrazdan in the Kotayk province of Armenia. In 1983 he graduated from the Armenian Pedagogical Institute receiving an M.A. in philology.